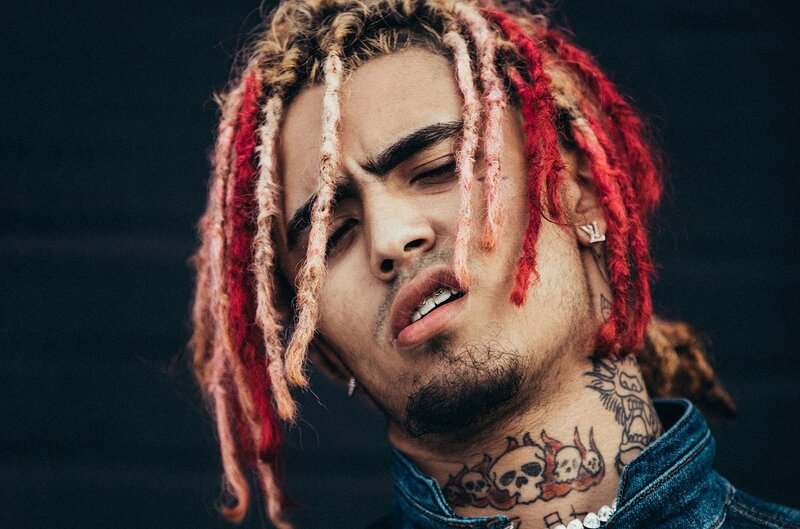 Lil Pump was arrested at his home on Wednesday night after shooting a gun, and is currently being held in juvenile detention. Pump’s manager reported that three men tried to get into his San Fernando Valley home at around 4pm, with the suspects firing a gun at the front door. However, police say that the bullet hole actually came from inside the home, and after returning later with a search warrant, they found a handgun in the bushes below the balcony of Pump’s apartment. Cops also found ammo inside the home, and arrested him for discharging a weapon in an inhabited place. Marijuana was also found in the 17-year old’s apartment, with his mother also under investigation for endangering a minor with an unsecured gun at home.